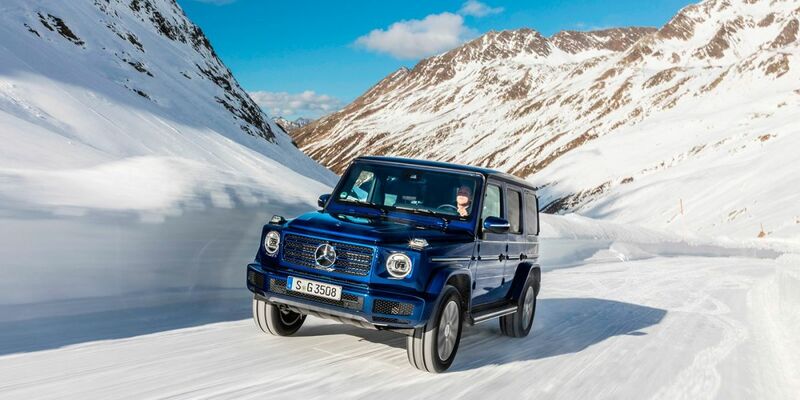 Mercedes-Benz presented the diesel version of the new generation G-Class SUV. The car got the motor with the index OM 656, like early, did it S-Class, CLS, and also GLE. The new 2.9-liter 6-cylinder engine produces 286 horsepower and 600 Nm, provided in the range of 1200-3200 rpm. The motor interacts with a 9-speed automatic transmission and permanent all-wheel drive. Acceleration to the 'hundred' is given to the car in 7.4 seconds, and the maximum speed reaches 200 km/h. While the cost of the machine is not reported.